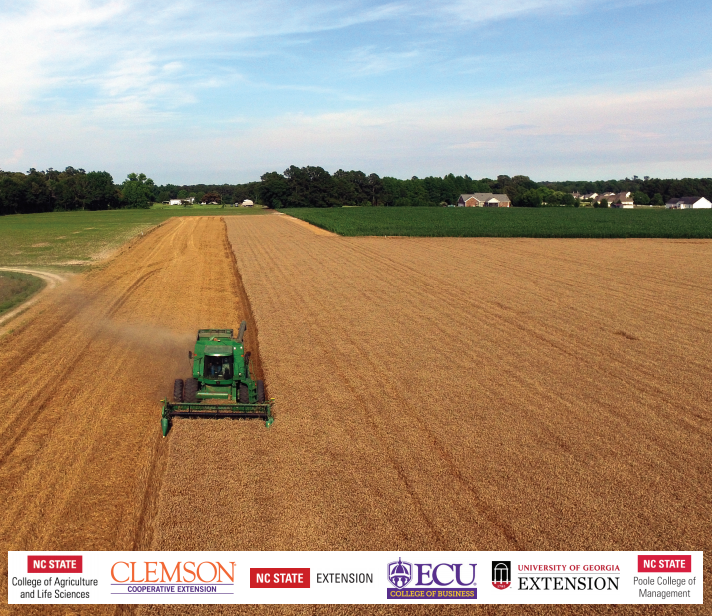 The Executive Farm Management program is an exciting new program offered by NC State University’s College of Agriculture and Life Sciences and its partners; NC State Cooperative Extension Service, Poole College of Management, Clemson Cooperative Extension, ECU College of Business and University of Georgia Cooperative Extension. The program is created exclusively for large, commercial, family-owned operations across the Southeast who grow, pack and/or process tobacco, fruit and/or vegetables. 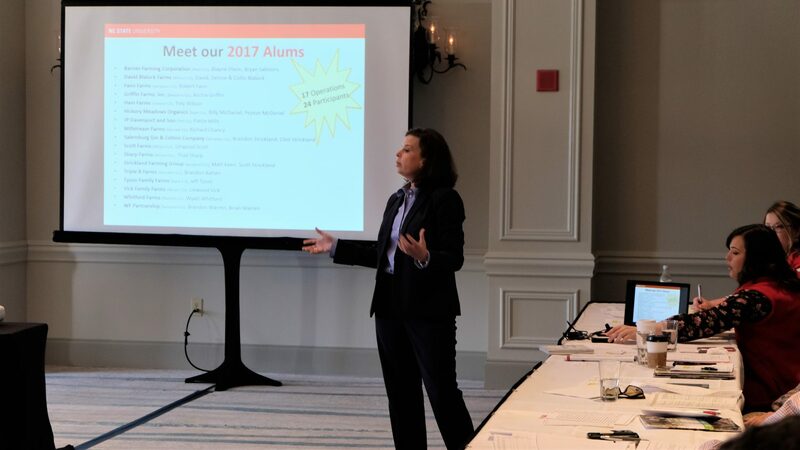 The 2019 program consists of 12-days of content and curriculum taught across 3 sessions in 3 states over the course of 6-weeks. 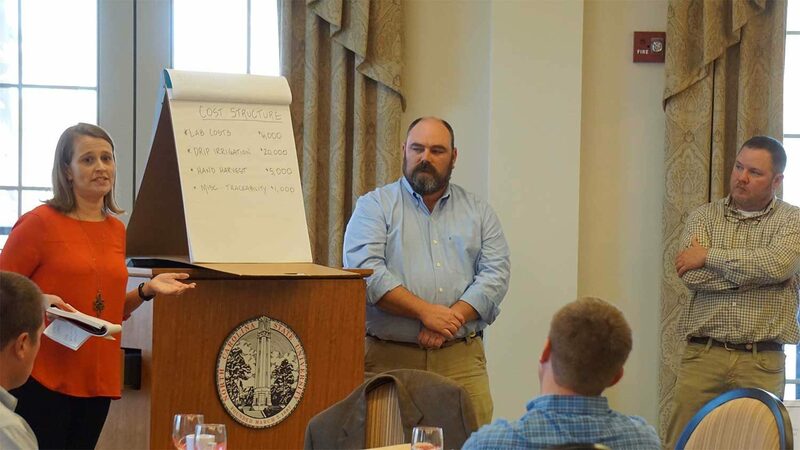 EFM is designed to increase the management competencies and profitability of specialty farms across the Southeast, by utilizing a holistic operation-focused curriculum. Photo courtesy of The Flying Farmer, LLC. Strengthen Your Skills. Grow Your Business. Content to accelerate your management and strategic skills. Our business and management experts provide tools and resources to sharpen your skills and grow your family business. Invest in the future of agriculture. Hear what our alumni say they gained from the program. We will help you hone your business management skills by creating a tailored business model canvas. 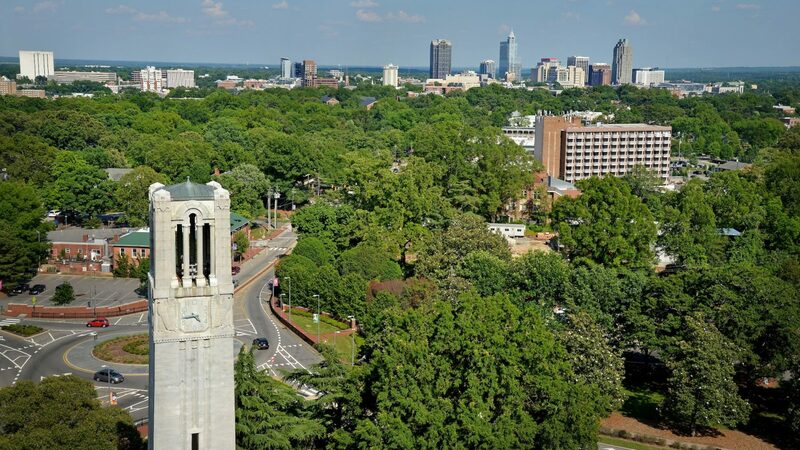 The Executive Farm Management Program will hold its second of three sessions next week in Raleigh, NC.